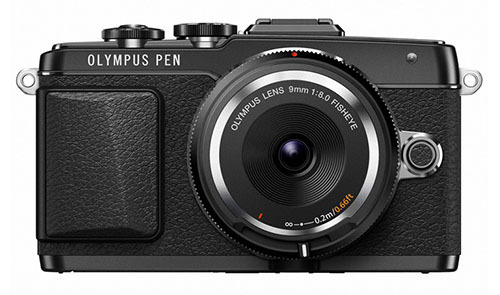 Olympus has officially announced the new PEN E-PL7, refreshing its entry-level mirrorless line. It offers a 16MP CMOS sensor, 3-axis image stabilization system borrowed from the OM-D E-M10, 8 fps continuous shooting and built-in Wi-Fi. 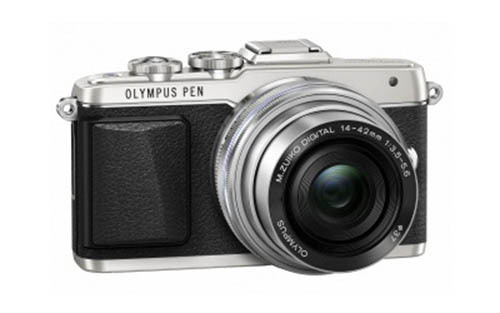 The Olympus PEN E-PL7 MFT camera is to be announced soon. Here are more leaked images of E-PL7. The upcoming Olympus camera Olympus PEN E-PL7 has leaked online, it will be announced very soon. Olympus unveils the OM-D E-M10, a smaller and budget-friendlier Micro Four Thirds ‘Digital OM’ with many parts borrowed from the E-M5 – starting with its 16 megapixel sensor. It also manages to snag a few features from the flagship E-M1, including its TruePic VII processor and built-in Wi-Fi for image transfer and remote control. It falls short of its siblings with ‘3-axis’ image stabilization rather than the ‘5-axis’ system in the E-M5 and E-M1, and doesn’t provide an accessory port, but these concessions help nudge the E-M10 to an attractive price point. 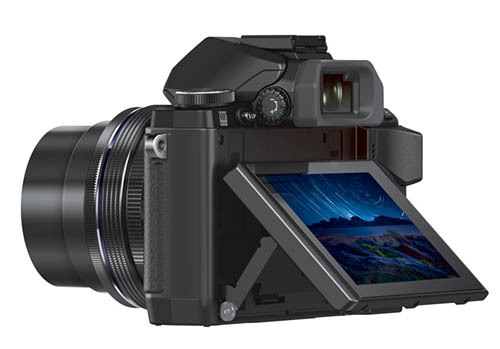 Fujifilm has just announced the new Fuji X-T1 mirrorless camera. 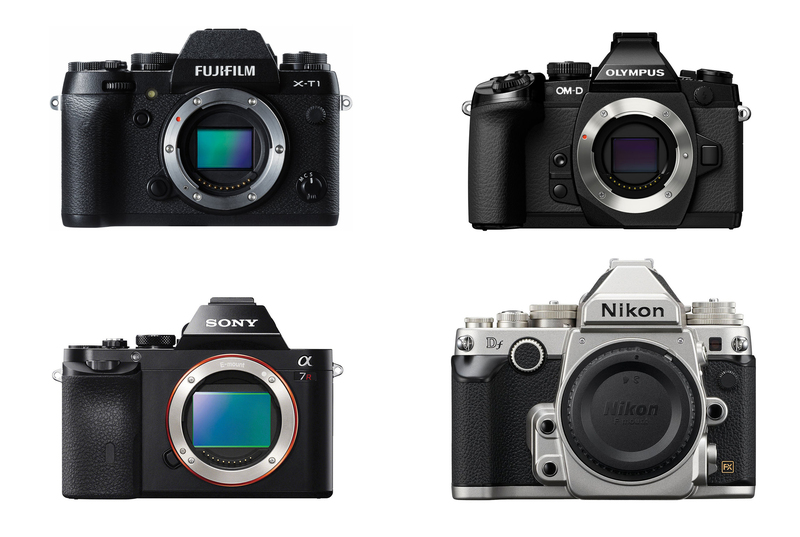 Here is full specs and size comparison of Fuji X-T1, Olympus E-M1, Sony A7/A7R, Nikon Df. 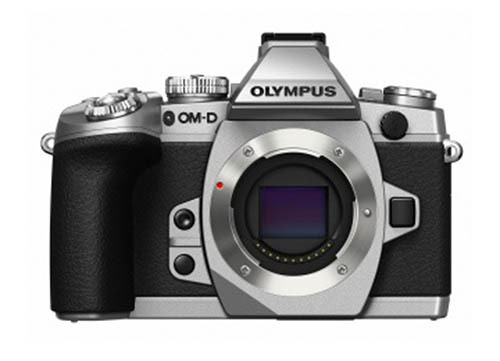 Olympus OM-D E-M10 full specs now available online. This new mirrorless camera will be announced on January 29, 2014. 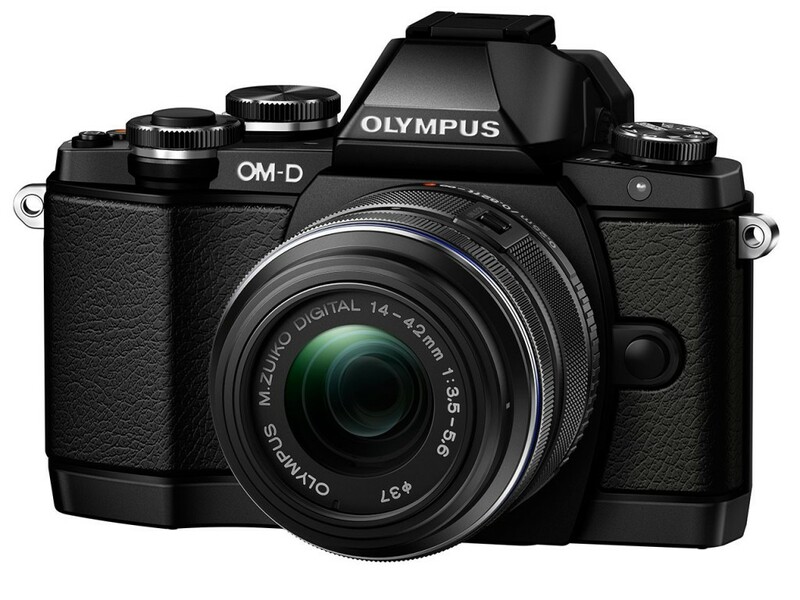 Digicame-info has leaked more images of upcoming Olympus OM-D E-M10 mirrorless camera. E-M10 front, top, and back images now available online. This camera will be announced on January 29, 2014. See specs rumors of E-M10. 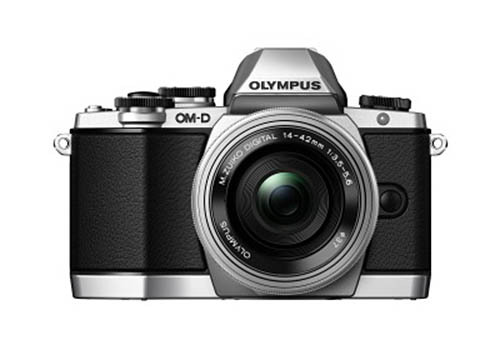 Here are first images and price about soon to be announced Olympus OM-D E-M10 mirrorless camera. 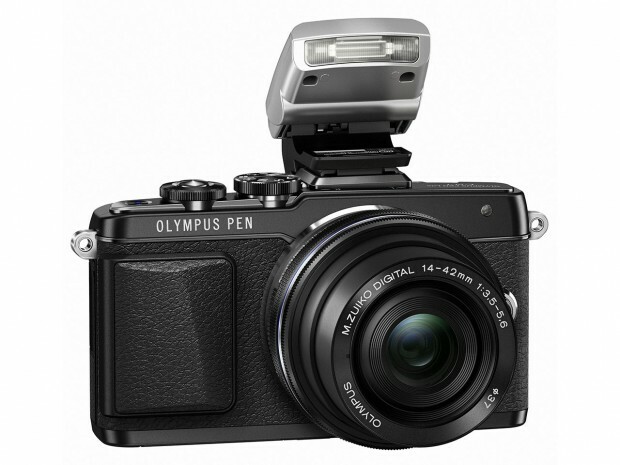 Author CameraeggPosted on January 17, 2014 January 17, 2014 Categories Olympus CameraTags image, Leak, Olympus Camera Rumors, Olympus OM-D E-M10, PriceLeave a comment on Olympus OM-D E-M10 Images and Price Leaked ! 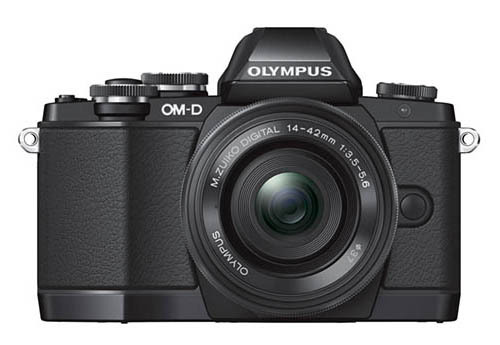 According to 43R, first list of Olympus E-M10 specs now available. This camera will be announced in late this month.